New Dark Knight Set Videos! The Batpod And More. | The Cineaste's Lament. ← “Mortal Kombat” Reboot In The Works. New Dark Knight Set Videos! The Batpod And More. Via ComicBookMovie, here’s some new “Dark Knight” set videos from filming in Los Angeles. More as we find ’em. 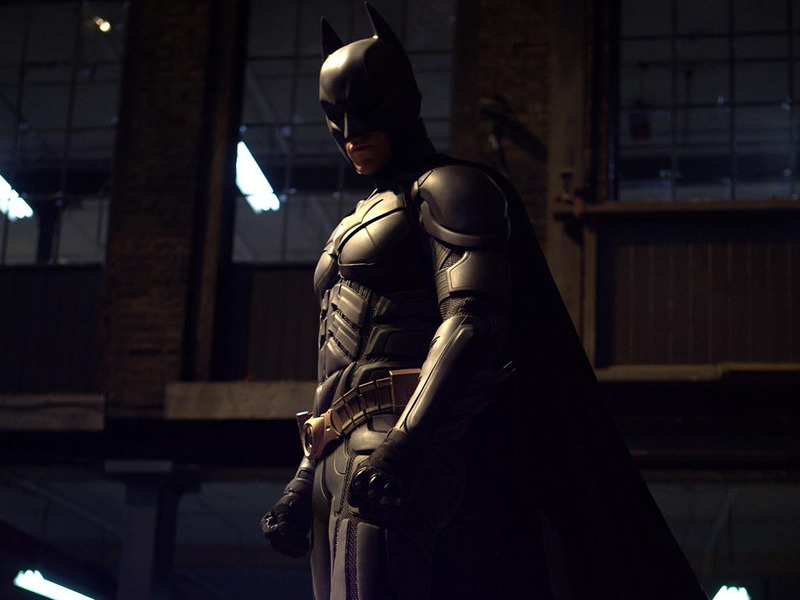 This entry was posted in action, Film News, Spoiler-itis, Summer Blockbusters, Superhero Cinema and tagged Anne Hathaway, Batman, Catwoman, Christian Bale, Christopher Nolan, The Dark Knight Rises, The Dark Knight Rises Los Angeles filming. Bookmark the permalink.